A self-directed IRA can be a great investment vehicle… even for real estate! Before you buy your next Chicago investment property… read this article first! 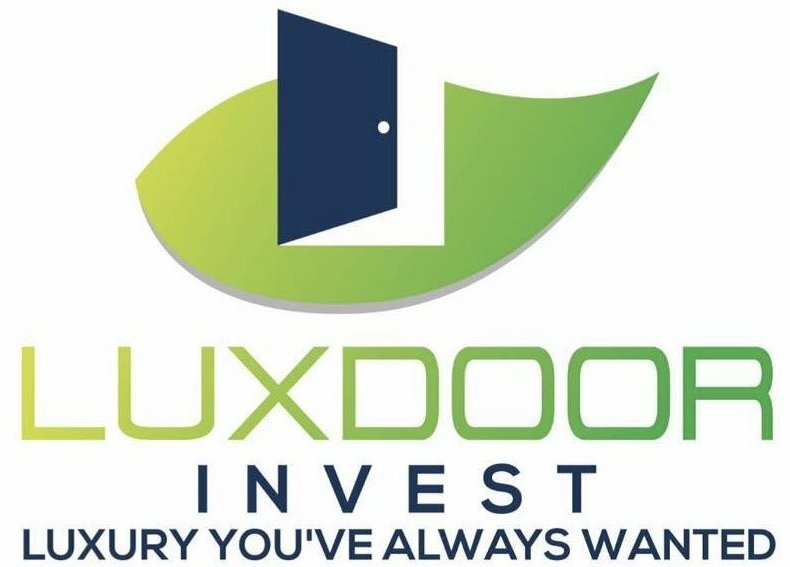 We get asked questions all of the time from savvy investors who we work with here at Luxdoor Invest. Most of the questions surround buying investment properties in Chicago IL… which we of course know a lot about. Self Directed IRAs for Real Estate – Can You Use Them To Buy Chicago Rental Properties? But… how can you use your IRA to grow your retirement fund, earn the tax benefits of the IRA, and the benefits of Chicago real estate too? If you’re using your self-directed ira for real estate in Chicago you are forbidden from self-dealing. It is also prohibited from selling property or land to the owner of the IRA or family members in the process of business dealings in Chicago. There are very specific rules that you have to follow if you’re using your SD IRA to pick up Chicago IL properties. Once an you provides the correct documentation for purchasing the local Chicago investment property to the self-directed ira custodian, the custodian will start the purchasing process on behalf of the self-directed ira real estate. Not all SD IRA’s allow you to buy real estate in them… so you’ll have to do your research to find the best SD IRA custodians so you can start buying Chicago properties in it. NOTE: We’ve worked with many SD IRA companies and we’ve found the best providers who are very experienced in working with real estate within an IRA. Call us today at 773/906-9660 or email us through our Contact page and we can give you information on the best SD IRA companies for Chicago IL real estate investments. An investor in self-directed ira for real estate with control of the checkbook is able to make purchases by just writing checks rather than having to go through the lengthy process of having to pass it through the custodian first. This lets you take advantage of deals that you have to act quickly on (which many of our local Chicago investment properties go fast). Find a great self directed IRA company / custodian: This is the first step. You have to get this in place before you even think about purchasing anything through your IRA. If your current IRA holder won’t allow you to buy and hold real estate in it… call us at 773/906-9660 and we’ll refer you to the best local custodians… and they’ll be able to help you transfer your current IRA to your new self directed IRA. Just reach out to us at the phone number below or send us an email… and we’ll walk you through the process, point you to the best SD IRA resources locally in Chicago, and get you on our Preferred Investment Property buyers list.